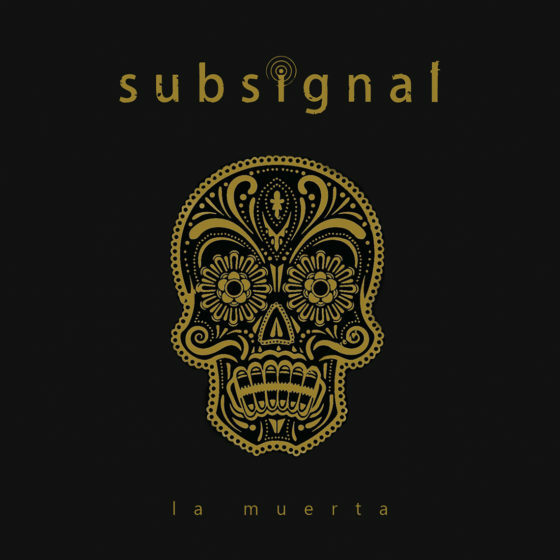 It is the fundamental rule in Subsignal: the band always resets the focus and overhauls the pressure points from album to album. That is why in the run-up to La Muerta the German outfit did not only sign a new record deal with Gentle Art of Music, but the five-piece also made a decision in favor of a modified approach in terms of the project’s artistic priorities. While on earlier releases the band still lit up the literal torch to lead the audience’s way through the tricky pathways of the delicately tangled progressive rock-undergrowth, this time, despite several hints of assistance here and there, Subsignal indeed put their trust in the power of the songwriting as well as the intuition of the listener. The band’s signature energy is no less essential than ever before, but it’s unique presence has transformed and taken on a significantly more subtle role. The same goes for the technical sophistication of the musical implementation: it is still a driving force but it no longer lunges right into the listener’s face. Much more it clandestinely sneaks up from the – only seemingly! – diffuse atmosphere to ultimately spread with all the force that fans and critics alike have praised. Much more La Muerta showcases a well-oiled fellowship that passionately puts every last bit of energy into the macro-process of painting the big picture. Production duties were put into the hands of RPWL‘s Yogi Lang and Kalle Wallner. 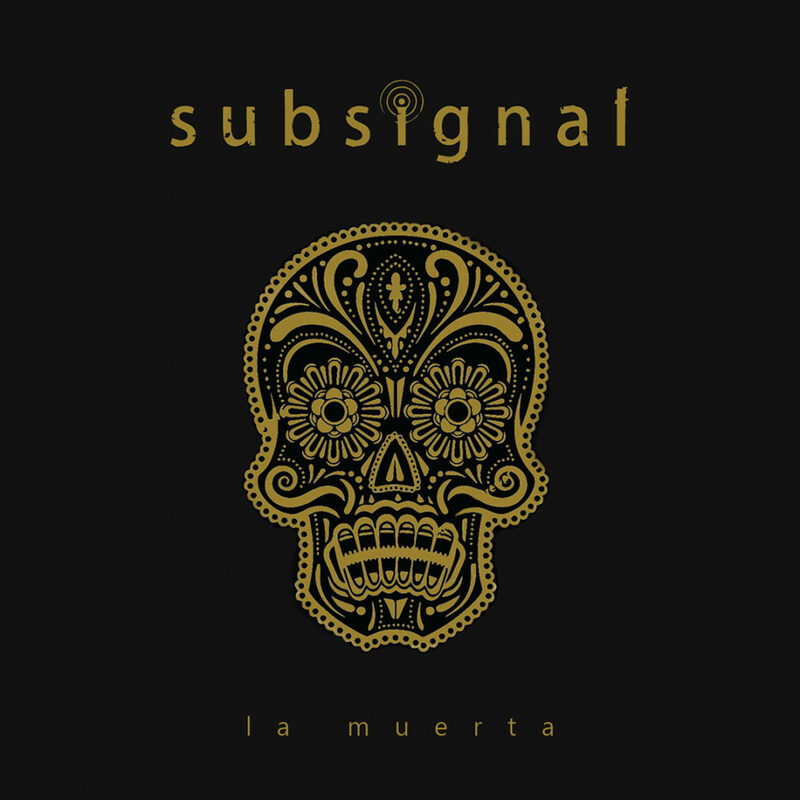 The duo has demonstrated great intuition and provided the songs with enough air to breathe and unfold – without restraining the fascinating density that adds another dimension to that multilayered voyage of discovery that is La Muerta. The paths have been marked, the supplies are packed. This is where the adventure starts – enjoy the ride!